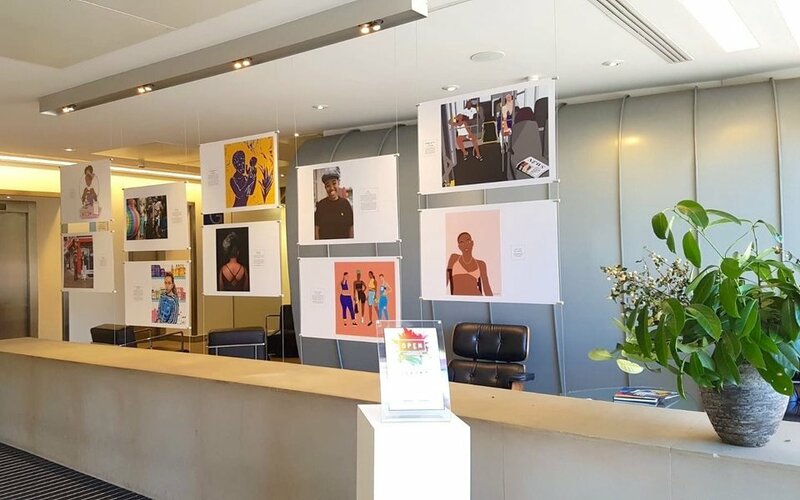 Last month, HuffPost UK announced that we were running an arts and photography competition for Black History Month in collaboration with IPG Mediabrands, looking at what black culture means to artists across the UK. Our top ten submissions touched on so many elements that come together to make up what we see blackness as being; including hair, food and the social rituals that surround it, family history, intersectionality, celebration, the way we take up space, and family. We were blown away by the quality of submissions. See below for our competition winners, whose work you can see featured in an exhibition that will run throughout October at the IPG offices in Clerkenwell, London. Head to HuffPost UK to see the winners.